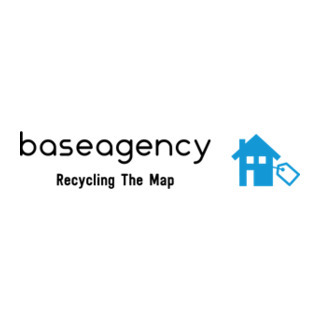 BaseAgency is a company where you can list your old bases - instead of abandoning them. Every Friday there is a report, which shows the latest bases for sale. Dont know what to sell your old bases for? Hire a valuator from the company to give you a free valuation on your property. Basically, to put things quick, we are an agency who sells your old bases, and you get 9/10ths of the money from it. If you have an old abandoned base, empty it out and reply on this forum post, or talk to me in game, and we can list it with no extra fees or charges. Cool idea Lime. How do u come up with all these ideas. This is the third so far, right? !